Mango Languages - What is it and how do I get it? 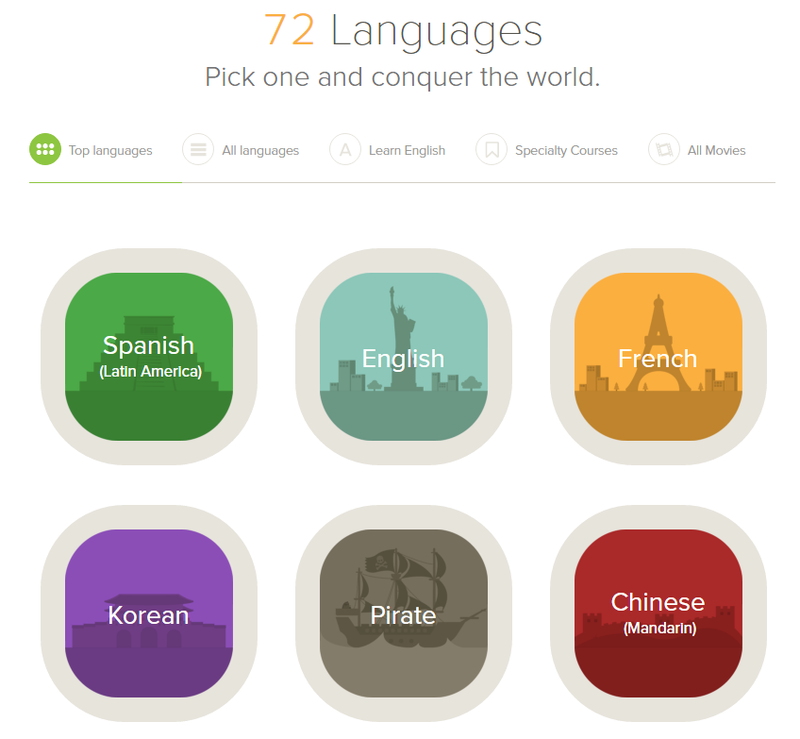 Choose from 72 languages with pronunciation, speech, grammar and vocabulary building lessons. Download the Mango Languages App from the AppStore or Google Play or view the Mango Languages website. 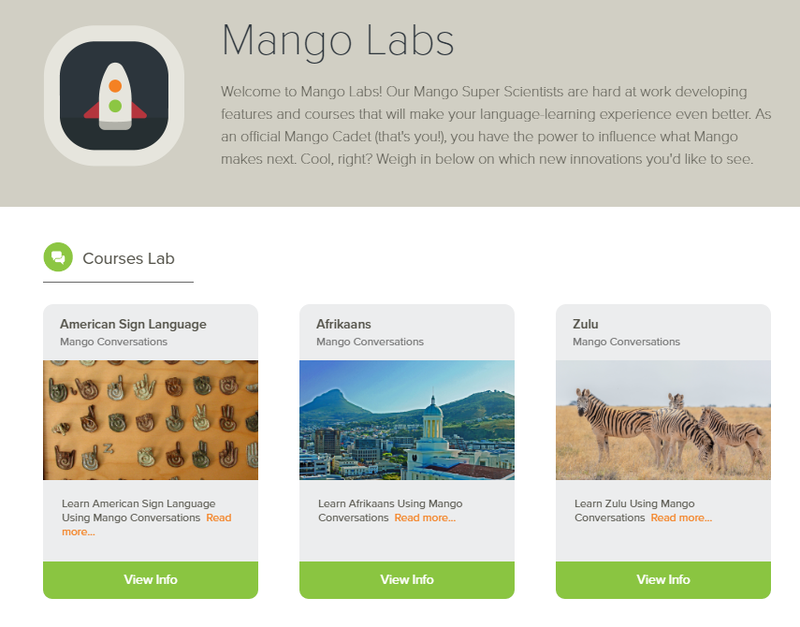 Please note: Before using the App you will need to register on the Mango Languages website. All you need is your library membership card, PIN and an email address! Download the App or visit the Mango Languages website.